January always brings about a feeling of new beginnings and a desire for change. 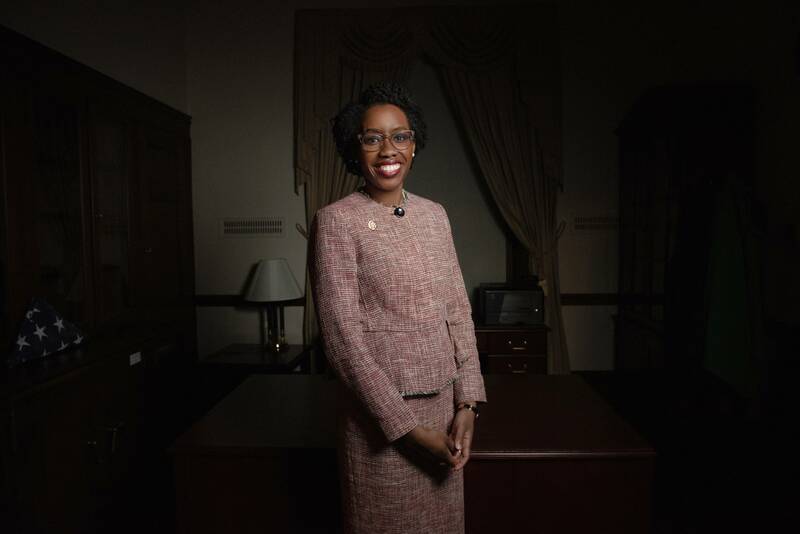 Congresswoman Lauren Underwood has fully demonstrated this by hitting the ground running on her first day as a new member of the House of Representatives. 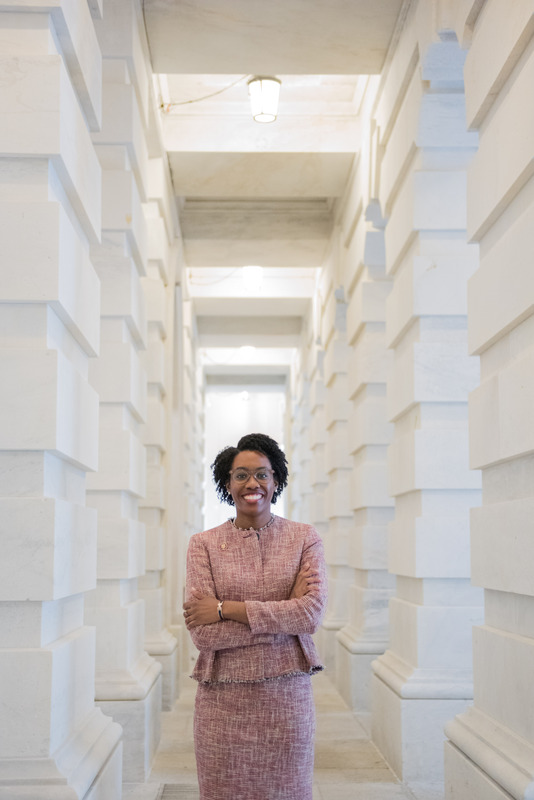 Not only was she sworn in as the youngest black Congresswoman, but she also personally authored and submitted two provisions that were passed that very same day! 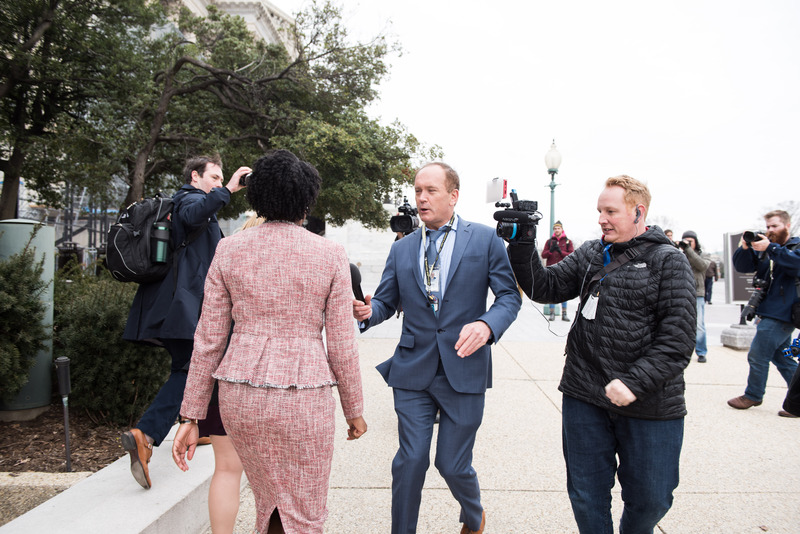 As I followed her throughout her first day on the job, it was great to see her enjoy the moments while at the same time, staying focused on the task at hand. 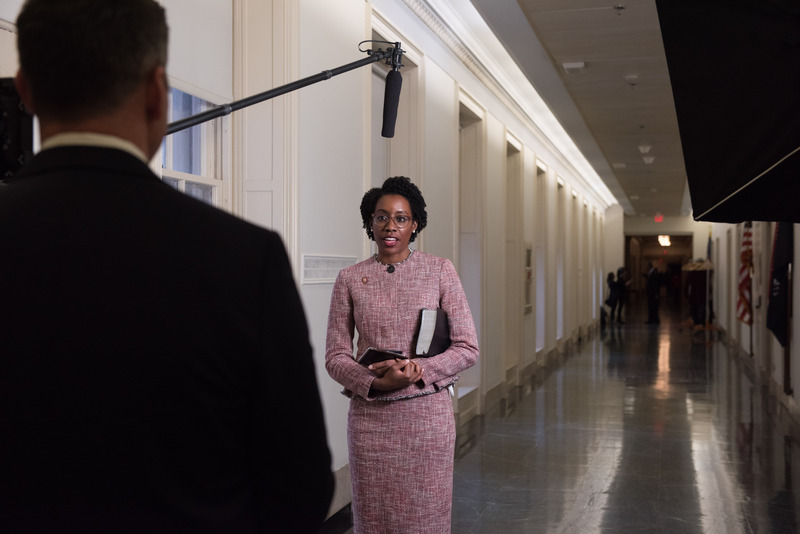 I was truly inspired by her dedication to execute with excellence in her role from day one! How is your year starting out? 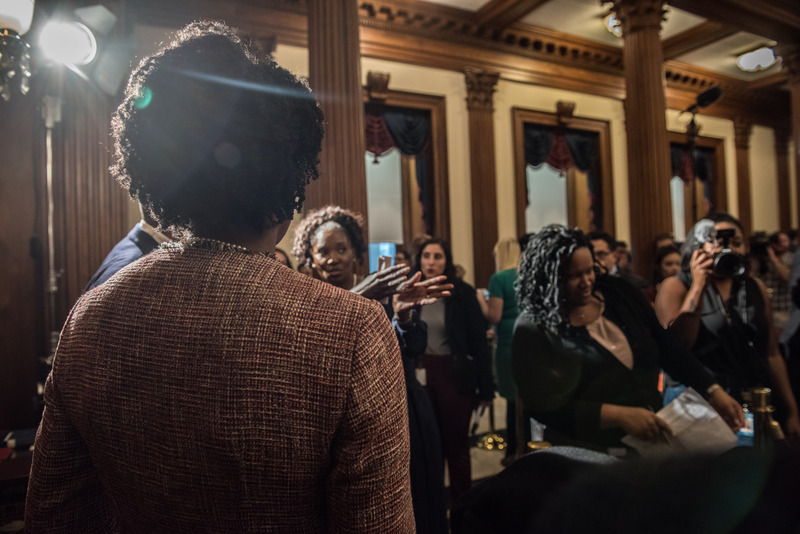 Stay focused, enjoy the moments, you totally got this!